Back in March, we ran a feature called British startups invade Silicon Valley. One of the startups we covered briefly was Conversocial, a platform that enables brands to manage interactions and increase engagement with customers in social media. Its Social Media Management System helps brands to plan updates and understand what type of content will resonate with fans and followers in Facebook and Twitter. Conversocial is one of the growing legion of tech startups based in East London’s Shoreditch area. Since it was launched publicly in July 2010, the social customer-relationship-management (CRM) tool has been utilized by a host of UK and US retailers seeking new ways to manage their customers on Facebook and Twitter. 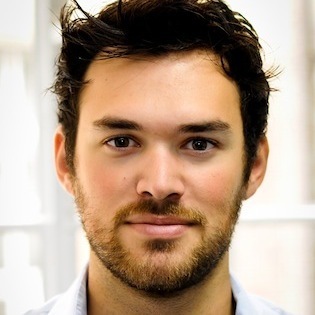 Founder and CEO Josh March, a 25-year-old entrepreneur, predicted that social media would become a major part of the customer service experience, which led him to start Conversocial to help businesses monitor, analyze and respond to customer comments in real-time. Conversocial is still in its infancy as a software-as-a-service (SaaS) platform, but its popularity recently saw its total interactions processed pass the 30 million mark, with over 2.5 million interactions now being managed each month. Companies using Conversocial include Groupon, Net-A-Porter, London 2012 (Olympics), ITV and River Island. The company recently announced the appointment of Mike Hedger as Chairman, bringing a wealth of experience from a long career in IT having worked with the likes of Oracle, IBM and INGRES. Whilst the company was launched publicly in the summer of 2010, it was founded initially in late 2009, a spin-off of iPlatform, which was one of Facebook’s first preferred developers. Conversocial then notched up $2.4m in VC funding from DFJEsprit prior to launch, and it now has over 100 paying customers across the UK, Europe, and the US. Though mainly the former. The problem that Conversocial is seeking to circumvent is that, whether companies intend it or not, its customers are using social media accounts as customer service channels. So, businesses have to manage these customer service issues to protect their brand value, given the public nature of complaints made in the social sphere. Conversocial conducted a week-long survey for the US market back in early November. It found that only 35% of genuine questions and complaints posted on the retailers’ Facebook pages received a response of any kind, whilst most companies completely missed 20-40% of all genuine questions and complaints. And when they did respond, most were just asking people to email support or go elsewhere, not actually resolving the issue. 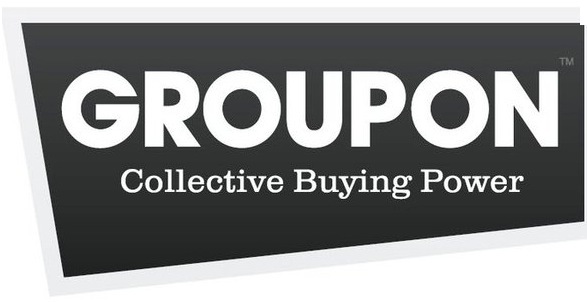 Groupon signed up to Conversocial back in May this year, and has over 800 Facebook and Twitter accounts across 15 countries, managed by over 50 social media staff. Each country’s team publishes localised daily deals to all of the accounts, and collects and reports on engagement and sentiment metrics. 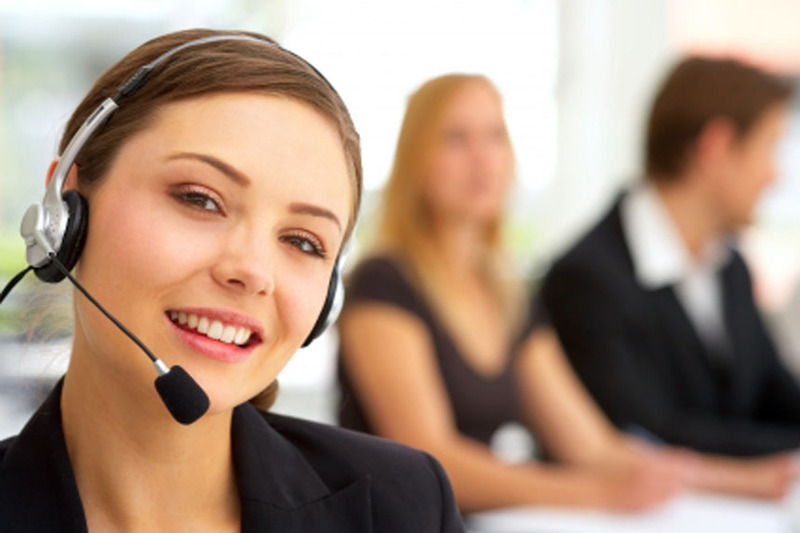 It also has to respond to customer queries and complaints received through these channels, using Conversocial. Through Conversocial, Groupon publishes its daily deals to all of its pages using automated RSS feed publishing and multi-page scheduling. It also collects engagement and sentiment metrics weekly and combines these with their business metrics, including revenue by location to make marketing decisions. 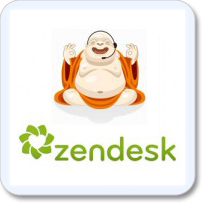 So rather than being direct competitors with the likes of Zendesk, it seems there’s room for the services to complement each other. Then there’s other well-known social media management platforms such as HootSuite and Radian6, so what’s the difference with Conversocial? As for the future, March maintains that many companies are still at the very early stages of understanding the impact of social, and he reckons Conversocial will play a pivotal role as they fully get to grips with it.